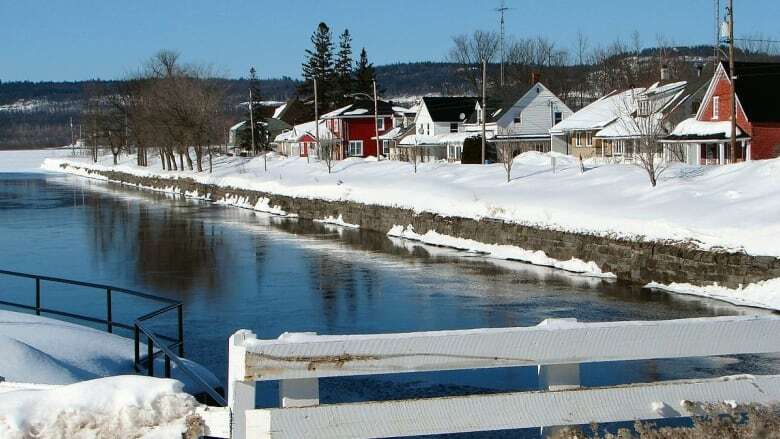 Grenville-sur-la-Rouge, in Quebec's picturesque Laurentians, is being targeted by a Vancouver-based mining company in a lawsuit that is worth nearly 20 times the municipality's total budget. Canada Carbon served notice last Friday that it will file a $96-million lawsuit against the municipality of Grenville-sur-la-Rouge for blocking the development of a graphite mine and marble quarry. The municipality's annual budget is $5.5 million. Canada Carbon said in a news release the project has been in development since 2013. It was supposed to create at least 50 jobs over the next decade. The company did not immediately return a request for comment Tuesday. 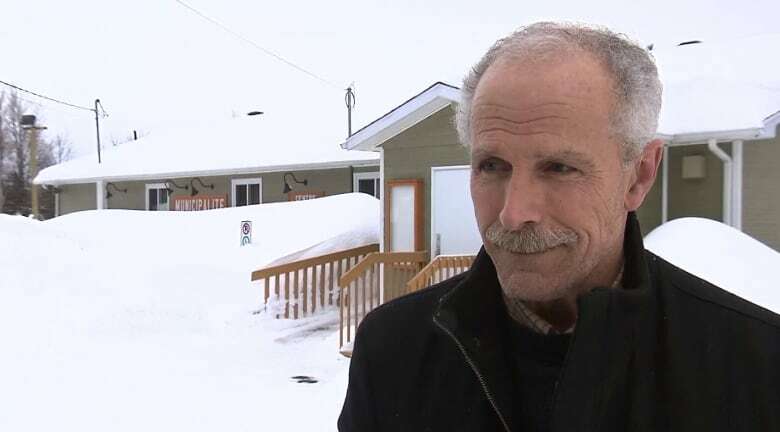 Tom Arnold, the mayor of Grenville-sur-la-Rouge, campaigned against the quarry in last fall's municipal election campaign. The area planned for mining was rezoned as agricultural by the municipal council, halting an assessment of the project by the provincial agricultural body, known as CPTAQ. Canada Carbon is also challenging that decision in a separate court filing. In a statement in response to the lawsuit, Arnold and the municipal council said their "duty and legal obligations are to protect the interests and rights of their citizens." The municipality contends the project will harm the environment and hurt the local agricultural and tourism industry. Arnold declined a request for an interview, citing the court case. La Coalition pour que le Québec ait meilleure mine, an environmental coalition seeking tougher mining regulations, called the lawsuit "abusive" and "ill-advised." "We have never seen a lawsuit of this magnitude against a municipality in Quebec," the group said in a statement. The lawsuit comes days after a Quebec Superior Court justice ruled in favour of another small town, Ristigouche-Sud-Est, in its legal battle with Gastem, an oil-and-gas exploration company. The town was trying to protect its drinking water. ​In her ruling, Superior Court Justice Nicole Tremblay said the municipality had the right to protect its territory. Grenville-sur-la-Rouge has a population of 2,800, and spans part of the north shore of the Ottawa River, extending northward into the foothills of the Laurentian Mountains.